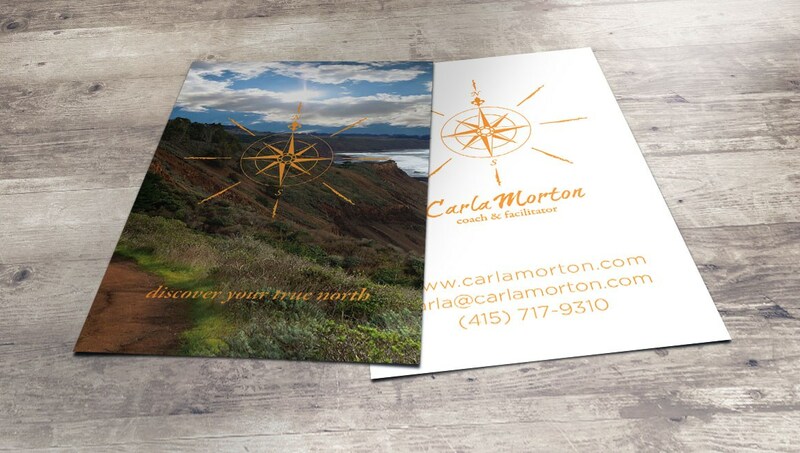 One of my long time clients, Carla Morton was in need of a new Logo, a custom typeface, branding, print and website for her new professional coaching business. The mark needed to reflect the unique aspect of Morton’s work that shares a modern humanist aesthetic. The website highlights Carla’s love of nature and her calm and steady guidance.